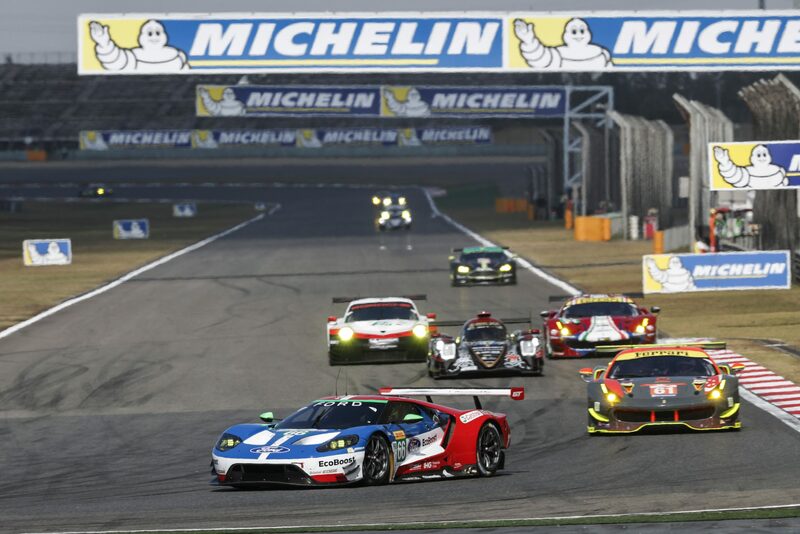 For the first time since this year’s 24 Hours of Le Mans in June, six GTE manufacturers will be going for glory in an FIA World Endurance Championship event. This will occur at this weekend’s Six Hours of Shanghai. Meanwhile Aston Martin and BMW continue to improve with their new cars. And as a wild card, Corvette Racing returns to a non-Le Mans FIA WEC race for the first time since 2014. 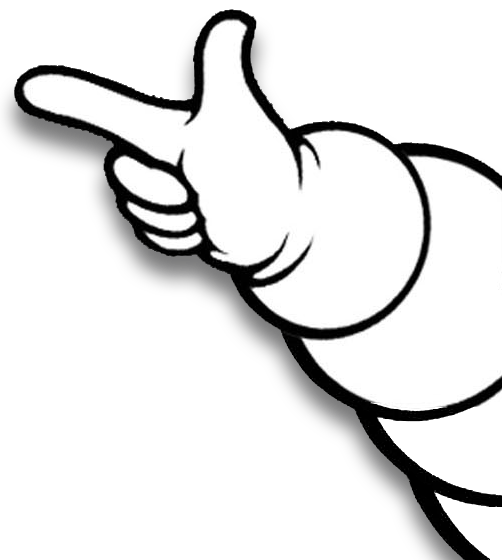 It adds up to an 11-car grid of Michelin technical partner teams all vying for the top spot at the last FIA WEC race of this calendar year. 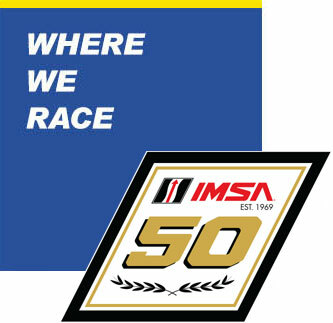 It is not, however, the final race of the season as the next FIA WEC race will come on U.S. soil in Sebring next March. 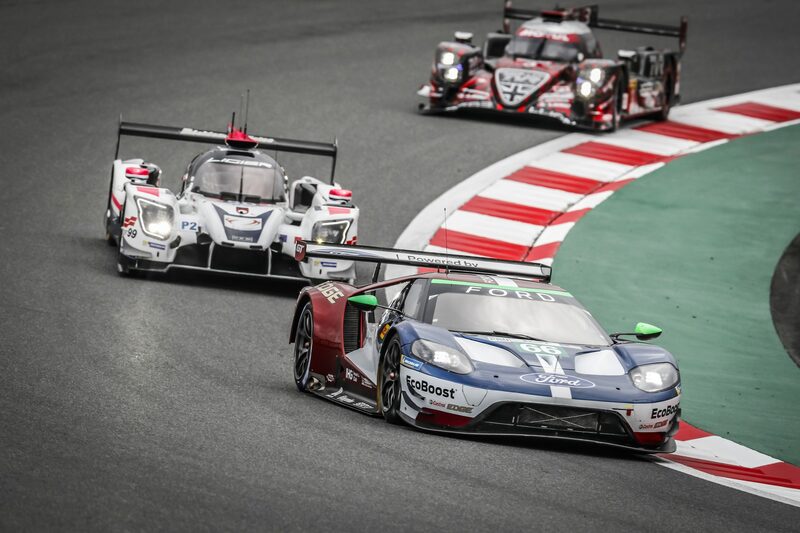 Ford enters in search of a three-peat this weekend in Shanghai. The pairing of Andy Priaulx and Harry Tincknell have won each of the last two seasons in the No. 67 Ford GT. Tincknell reflected fondly on last season’s Shanghai win. After finishes of second and third in the last two FIA WEC races, he’s keen to add the third step of the podium for the first time this season. “Last year was the toughest win of my career,” said the Englishman. 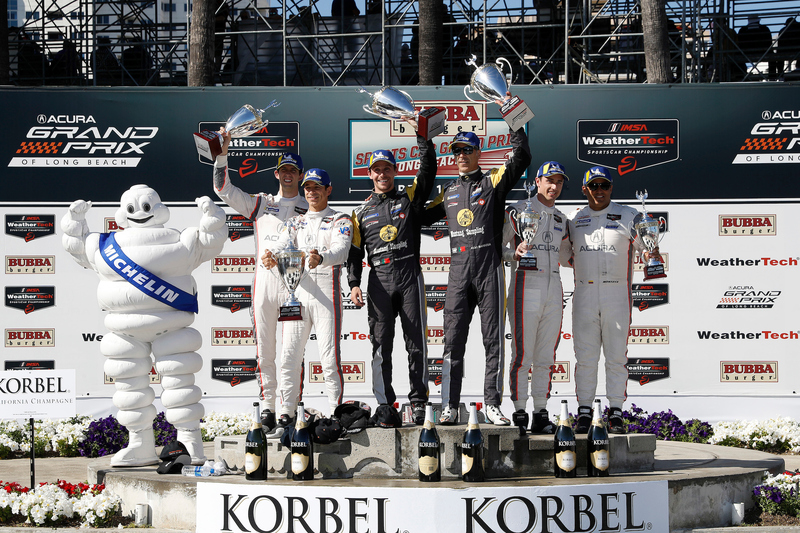 “It was a topsy-turvy race with lots of different tire strategies going on. Andy had to make some great passes when he had the new tires and I had to defend for my life lap after lap when I had the old tires. 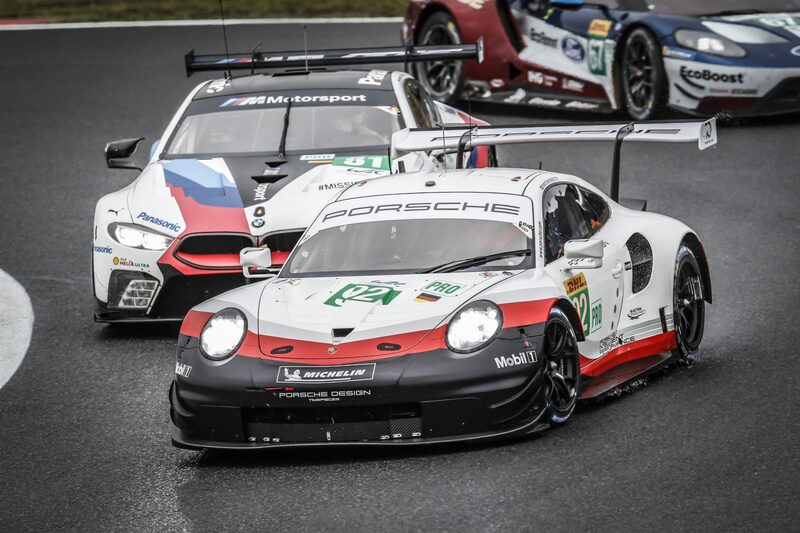 Porsche, however, holds healthy leads in the FIA WEC GTE Driver and Manufacturer Championships. 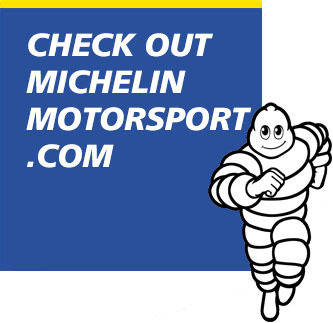 Kevin Estre and Michael Christensen lead their closest rivals by 35 points among drivers. Among manufacturers, Porsche leads Ford 152-96. Porsche is also the only marque to win twice this season, both at Le Mans and last race in Fuji. “Last year we held a clear lead in the race, but still didn’t manage to bring home victory,” Christensen explained. “That needs to change this year. And then there’s Corvette. 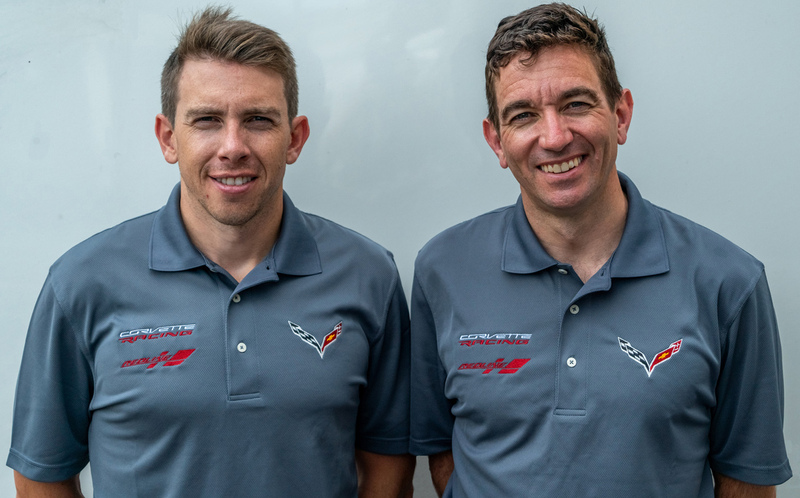 Oliver Gavin and Tommy Milner share Corvette’s lone entry, which is the silver, black and red No. 64 Redline/Mobil 1 C7.R. 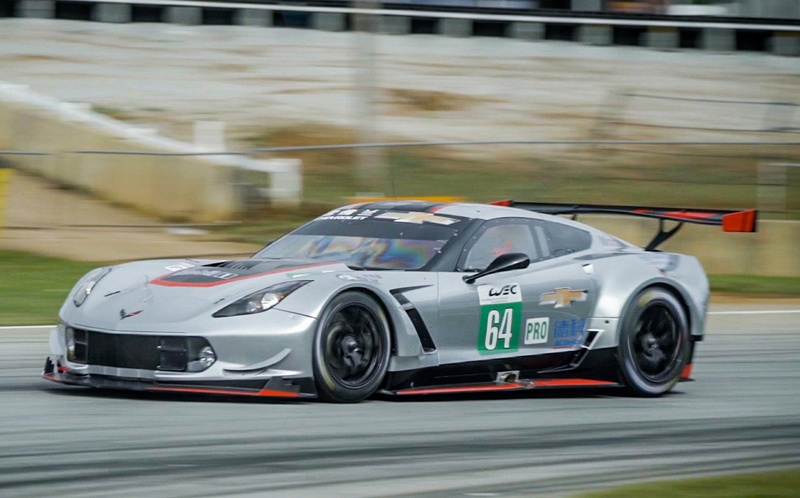 Without a role to play in the championship picture, Corvette can play spoiler. Milner has sampled the circuit on a simulator. He’ll look to showcase that knowledge as Corvette heads to Chevrolet’s second largest global market. Meanwhile Gavin has been to Shanghai repeatedly, but never raced there. Gavin added, “I’ve been to Shanghai a number of times but I’ve never competed there. I’ve been there for test days and been around the circuit quite a lot. So I know it very well and I know the area pretty well. It’s certainly a fast track and challenging track. It has an exceptionally long back straight with a fast, sweeping right-hander onto that straight. The race runs from 11 a.m. to 5 p.m. local time. Coverage airs in the U.S. at 9:30 p.m. ET, Saturday, November 17 and 3 a.m. ET, Sunday, November 18 on Velocity.